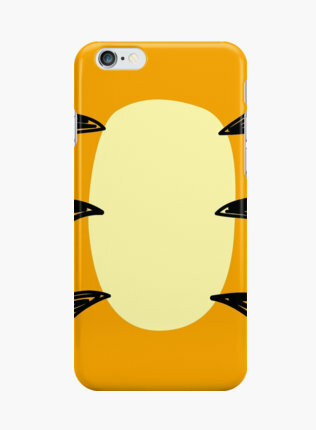 The most wonderful thing about this Tigger iPhone Case is that it’s NOT the only one. Which means I can have one and you can have one. And Grandma, too. And maybe even Sister Nellie. These minimalist cases come in Pooh and Piglet, too! Check out our other Favorite Disney iPhone Cases in our Gift Guide! But can is stand up to the Whoop de dooper bounce?